Explosions are awesome. LEGOs are awesome. Video games are awesome, too. So was our review! August at SuperPhillip Central brought the heat, or maybe that was just the summer temperatures! 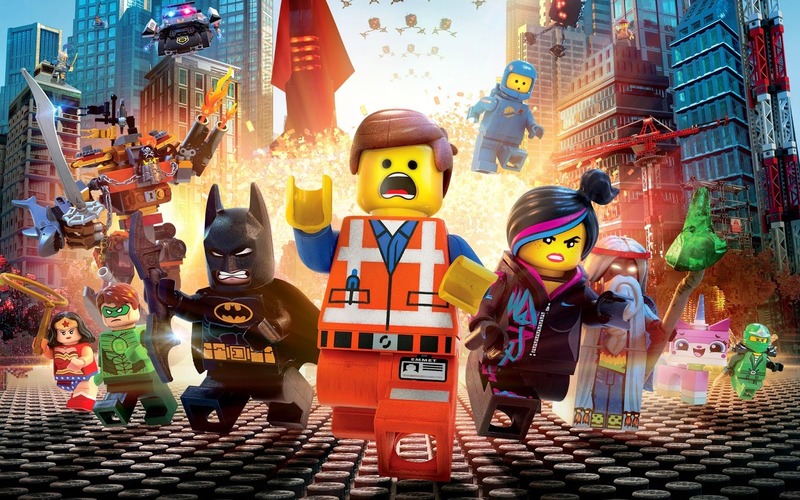 Regardless, things kicked off well in the realm of reviews at SPC with our review of The LEGO Movie Videogame, which wasn't entirely awesome, but it did earn a 7.75. We then went all Breakout with Siesta Fiesta for the 3DS eShop. This game recently received a much welcomed patch to improve the game's stability. Even without it, it earned an 8.25. 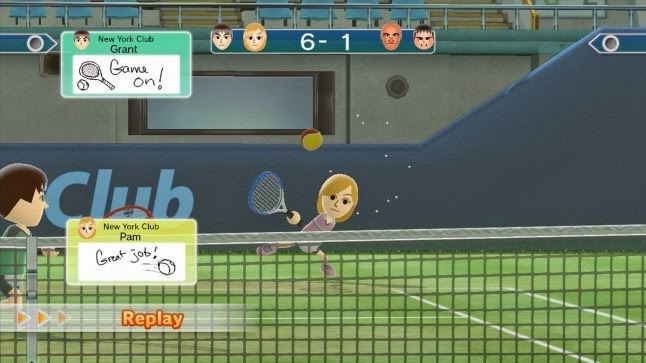 Wii Sports Club allowed those who wanted to play sports without the need of exiting their living room to do so, getting a 7.0 in the process. Next up, we turned our attention to the Vita with three games: Metrico (7.0), Ragnarok Odyssey ACE (7.5), a game also on the PS3, and Table Top Racing (7.0). We round-up this review round-up with Mega Man IV for the Game Boy, our sole retro review of the month. Mega Man got himself a 7.5, in addition to several Robot Master special weapons! play some Wii Sports Club!